At the age of 17 Jessica was diagnosed with a rare, degenerative eye disease causing her to become legally blind. The talented netballer was forced to give up her sporting dream only to discover the world of Paralympic sport at 21. Since then Jessica has become Australia’s first female winter Paralympic medalist, a dual summer and winter Paralympian and has achieved 2 bronze medals in consecutive Winter Paralympic Games (bronze in the Slalom at Vancouver 2010 and bronze Giant Slalom at the Sochi 2014 Paralympics). She is also the only Australian athlete to have medalled at a summer and winter major international event (track and field and alpine skiing). 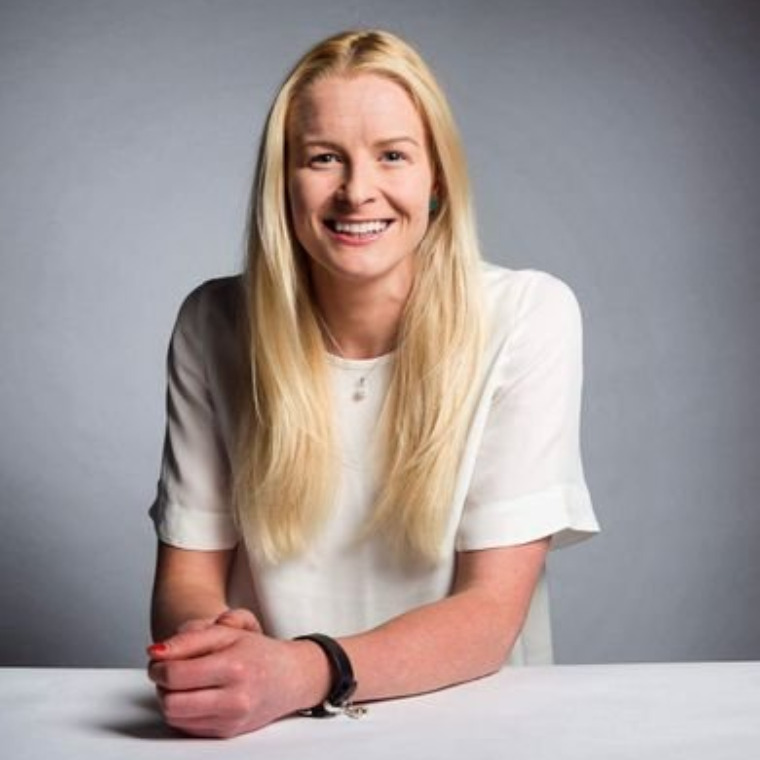 Alongside this Jessica is an Osteopath working with elite athletes, global ambassador for Vision 2020 Australia and ambassador for Disabled Wintersport Australia and Vision Australia.